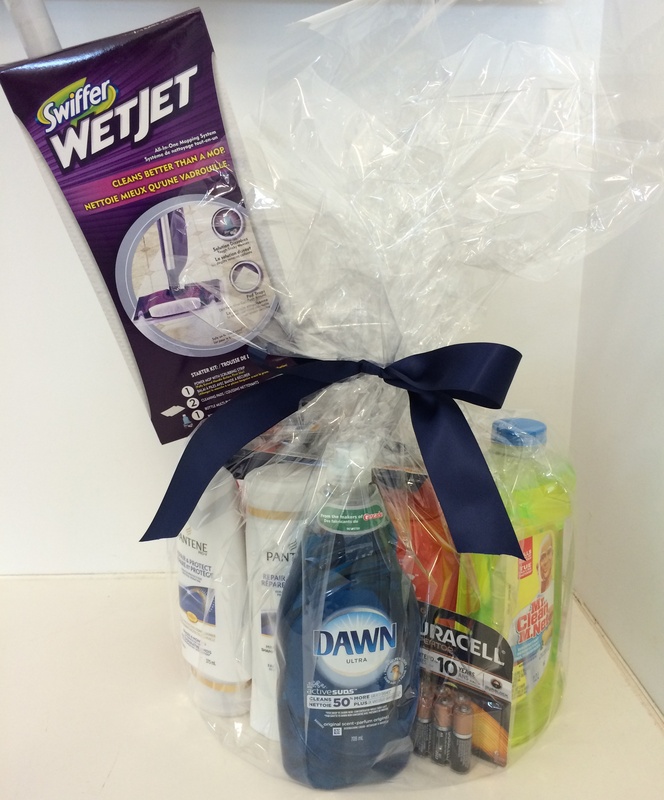 Join In the #PGMom #Cleanwater Photo Challenge For Your Chance to Win! We are so blessed to have clean water, and for it to be a seemingly unlimited supply is such a bonus! Unfortunately, we often take it for granted. Yet approximately one billion people in the developing world* do not have the same luxury, and diseases from contaminated water are killing more children every day than HIV/AIDS and malaria combined*. 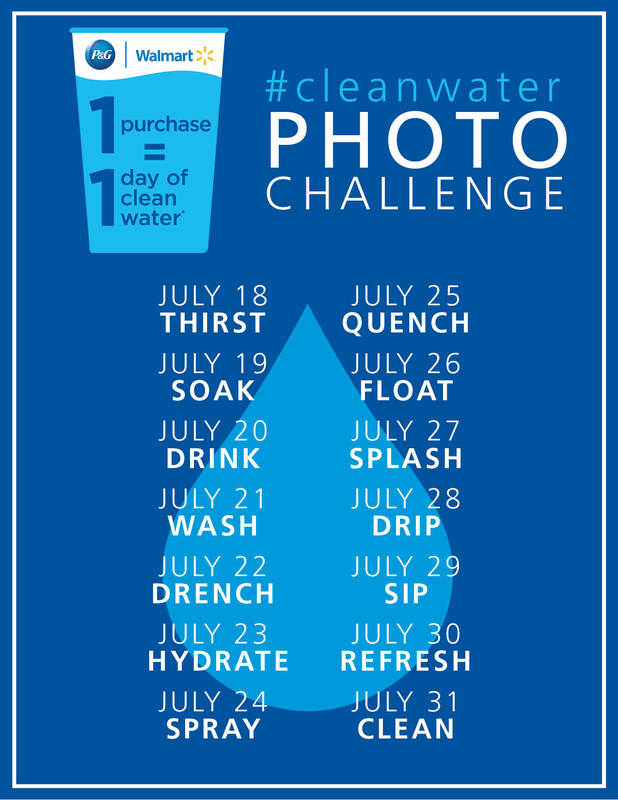 To help provide clean water to those in need, we’ve developed the #cleanwater photo challenge! From July 18 through 31, P&G and Walmart want you to share photos of the role clean water plays in your life and the life of our family and friends. The P&G Children’s Safe Drinking Water (CSDW) Program helps provide clean drinking water to people in need through a water purifying technology developed by P&G. One small P&G purification packet quickly turns 10 litres of dirty, potentially deadly water into clean, drinkable water. To help bring the program even closer to its goal of donating 25 million litres of water in a 12 month-period, P&G and Walmart will once again open the program up to include every P&G product from July 16 – 31, 2014***. 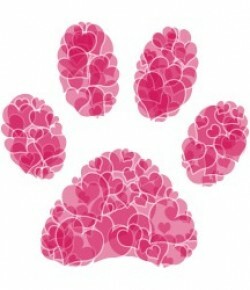 Your participation can help us reach our goal! You can help! Join in by following the calendar with photos to celebrate water in our lives. Each day post a photo containing the hashtag of the day, along with the hashtag #cleanwater. Then check out the #cleanwater Pinterest board here to see a curated compilation of the best images from the challenge. At the end of the challenge, one winner will be randomly selected (similar to a Twitter Party) by Stacie Vaughn (Simply Stacie) to receive a $250 Walmart gift card and a bundle of P&G products! I can’t wait to see the creative pictures that you come up with! Help raise awareness about this program, and the importance of clean water … and have fun! Disclosure: I am a P&Gmom. As part of my affiliation with this group, I have been offered compensation to participate in the #cleanwater photo challenge. The views, opinions and photographs expressed on this blog and in my social networks are my own. **For every P&G product purchased at Walmart from April 1 – 30, 2014, P&G donated US$ 0.02 to the Children’s Safe Drinking Water Fund. For each purchase of a selection of P&G products from May 1, 2014 – July 17, 2014, P&G will donate US$ 0.02 to the Children’s Safe Drinking Water Fund. ***For every P&G product purchased at Walmart from July 16 – 31, 2014, P&G will donate US$ 0.02 to the Children’s Safe Drinking Water Fund. For each purchase of a selection of P&G products from August 1, 2014 – March 31, 2015, P&G will donate US$ 0.02 to the Children’s Safe Drinking Water Fund. Visit walmart.ca/cleanwater for more information. This is such a wonderful campaign pg is doing. We are so fortunate to have clean water that is always available. I have purchased some products from walmart knowing that it is for a great cause.